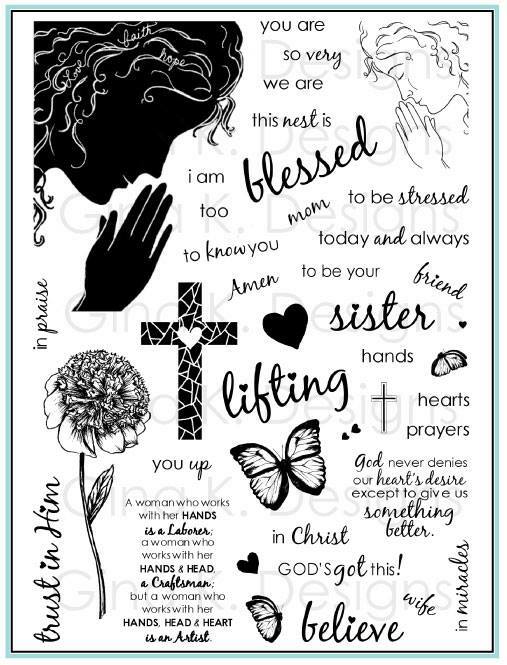 This layout works with other images, too. 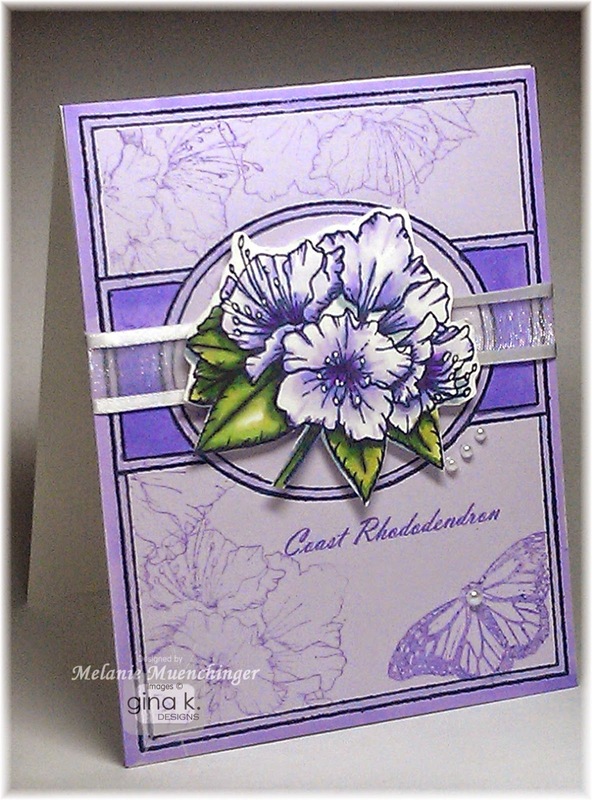 I show how to mask the cascading floral background an image from Stately Flowers 4 and color the rhododendron with alcohol markers. Please enjoy! Refer to card photo above for a closeup of my coloring. 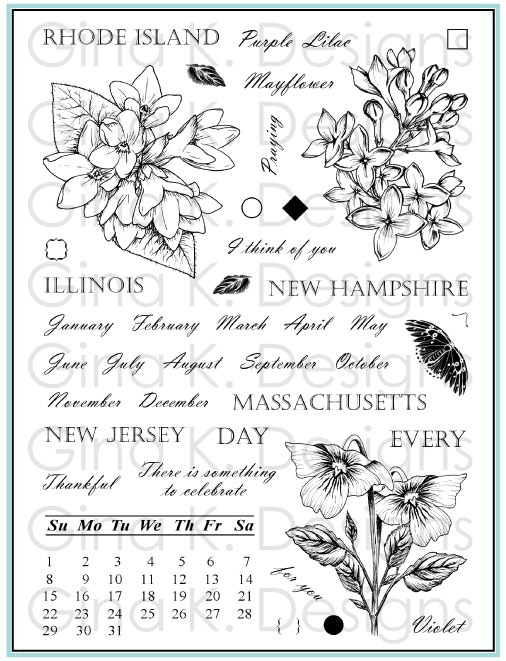 Trivia: Stately Flowers 4 was the first in the Stately series to include butterflies! Hello! Hope you had a terrific weekend! 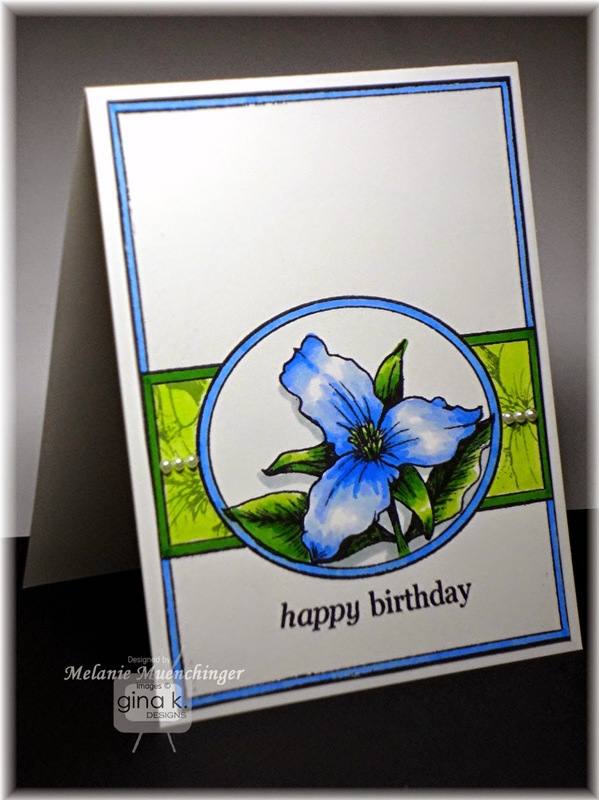 In today's video, I show you how to add simple accents to the stamped Fabulous Frame with my A Year of Borders set . 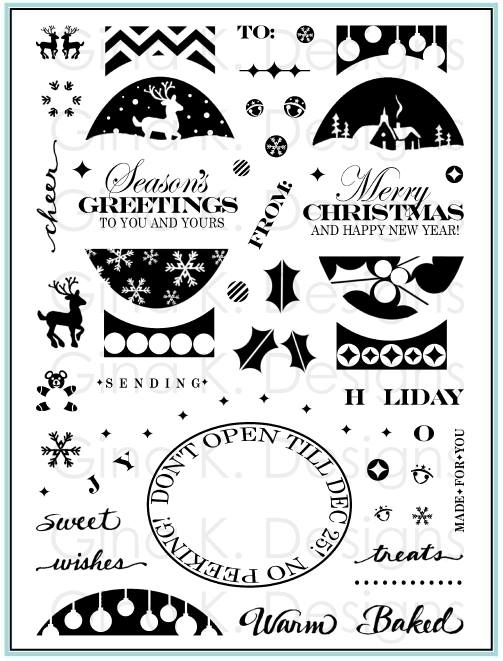 We'll do some masking and add some drop shadows with a marker as well. 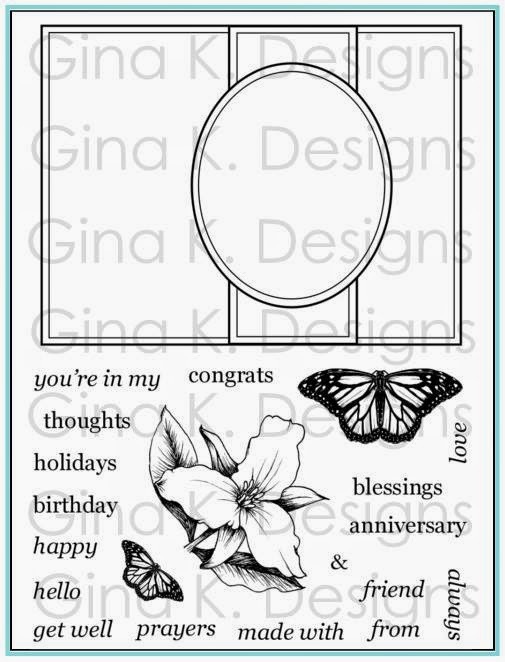 This clean and simple design could work for any occasion or season when you switch out the borders and colors. Please enjoy! 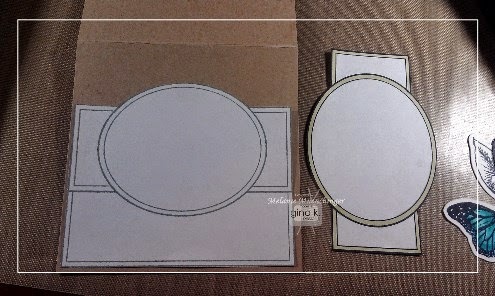 Blue card base: 4 ¼" x 11", scored at 5 ½"
White scrap: 1" x 2"
Good morning! In today’s video, I show how you can layer two of my different frame stamps over one another to achieve a whole new frame and several new layouts! (Can you believe it? I almost can't either.) The oval stamp in Branching Out nests perfectly into the Fabulous Frame window. 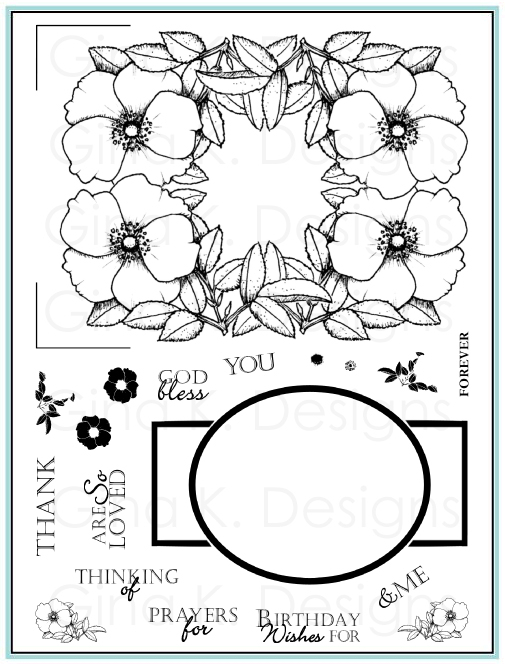 Additionally, use the birds, flowers and berries included in Branching Out to accent the stamped frames to suit the season and occasion. I love it!! Please enjoy the video. Hope you had a good weekend! 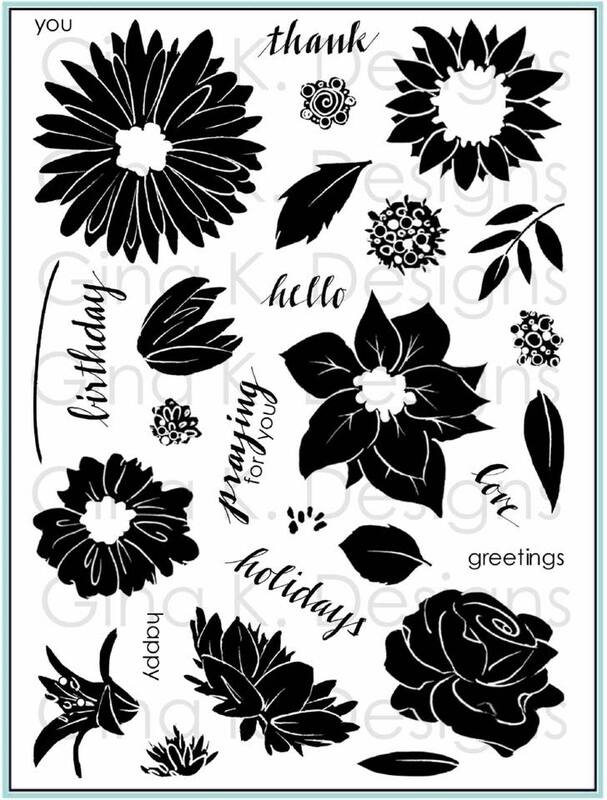 Here is a card I made with Stately Flowers 1 when I was testing out some Spectrum Noir markers last month. 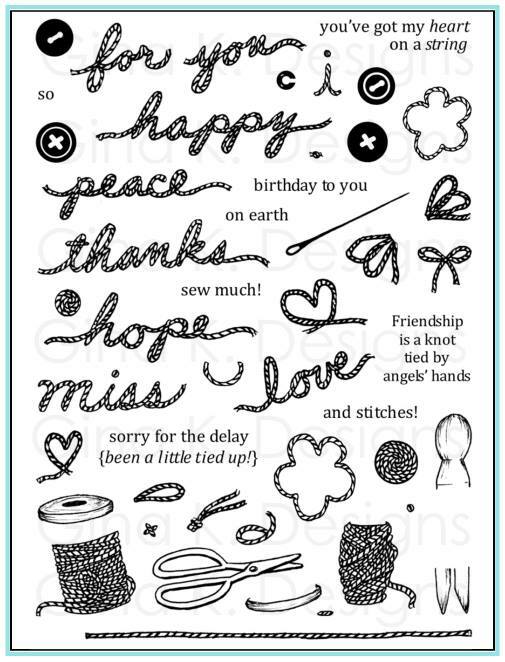 (I didn't want to post it until the stamps were back in stock.) 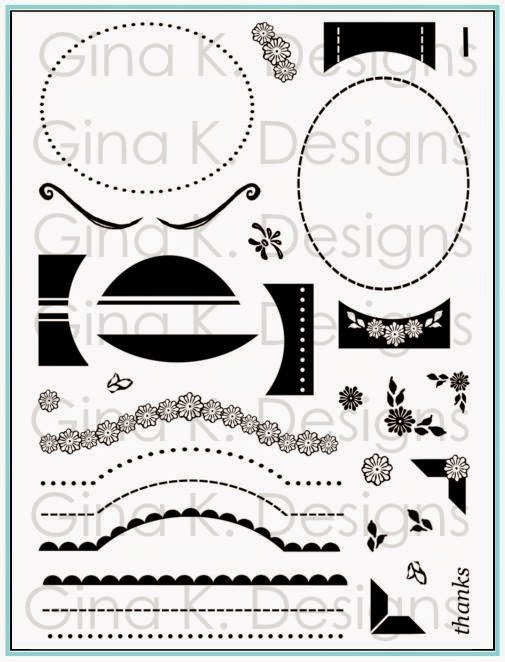 Isn't this poppy image gorgeous with these Gina K Journey of the Heart patterned papers? 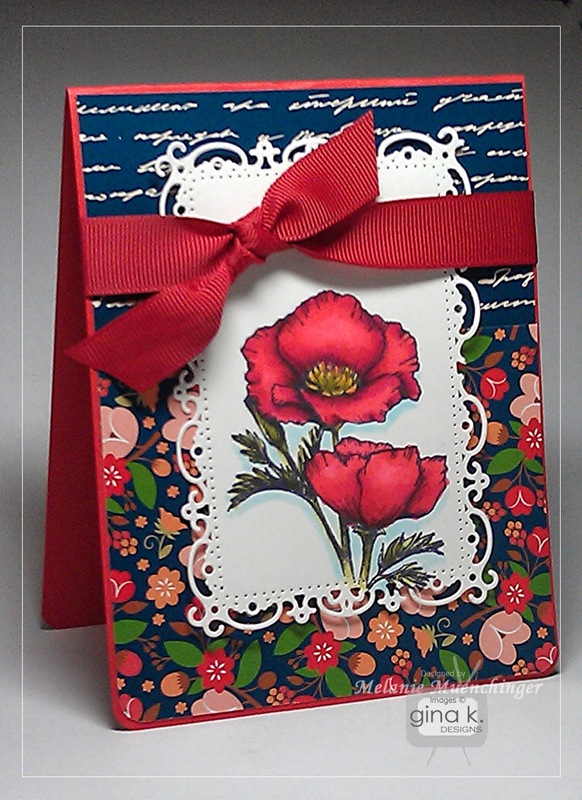 Base is Pure Luxury Red Hot and I used some red grosgrain from a past StampTV kit. To create this glowing effect, follow the exact same coloring process that I did with the blue markers in this video but use these for the petals: DR2 and DR3. For Copics, use R35 and R27. 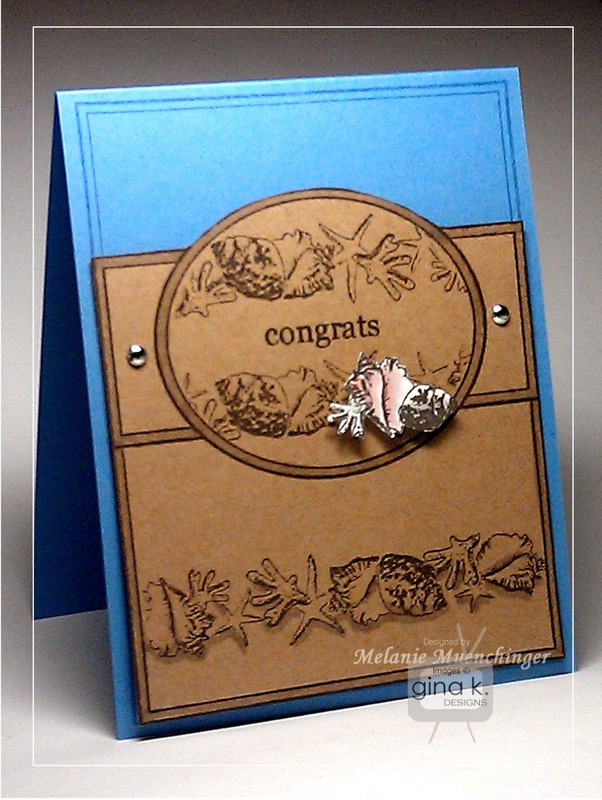 Spellbinders die is from Timeless Rectangles. Good morning! 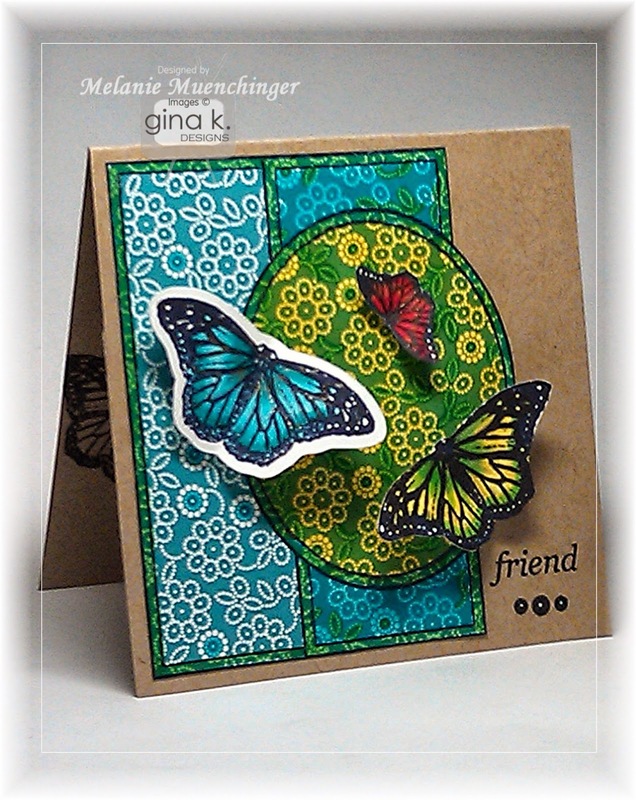 In today's video, I show you how to adapt the popular and versatile frame in the Fabulous Frame stamp set to square cards, so many more options for your layouts! 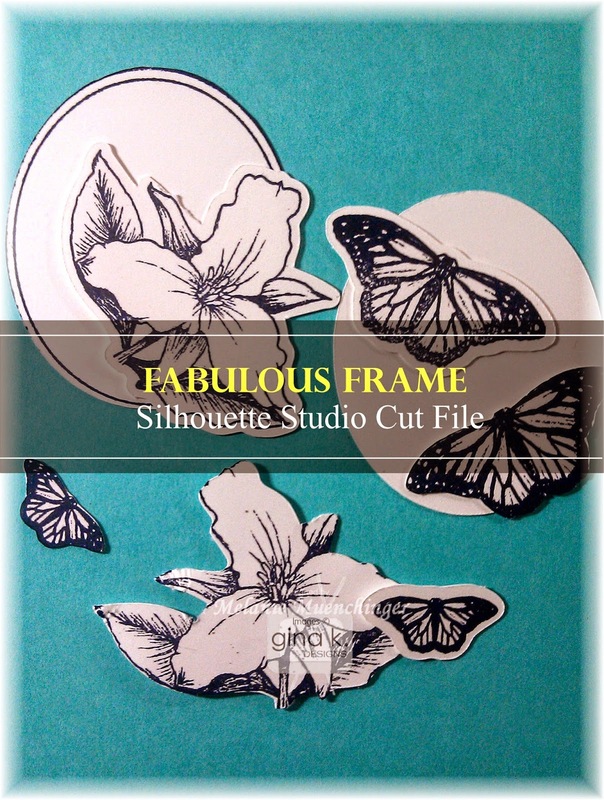 Finally, add some butterflies with the coordinating Silhouette Studio cut file (free for a limited time on the StampTV Freebies page, we extended because of the backorder! :). You must be a StampTV member to download the file, but signing up is free. 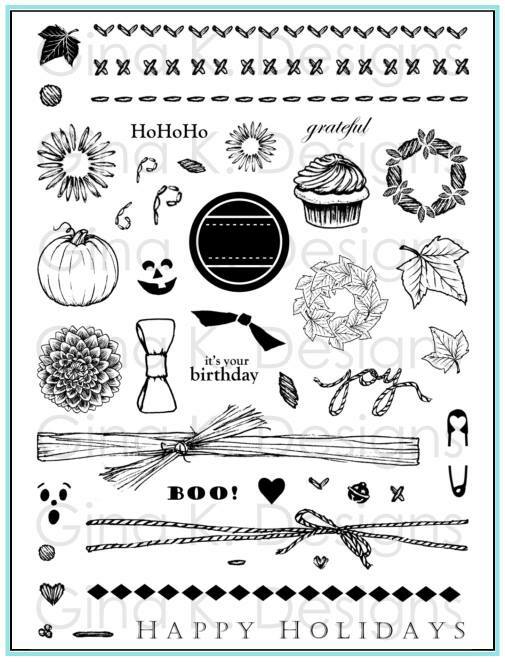 Supply list for card at end of post. I threw just a touch of "Bring the Bling" on today as well! This is a full size set like the one above, I just can't maximize this photo as much, just FYI! 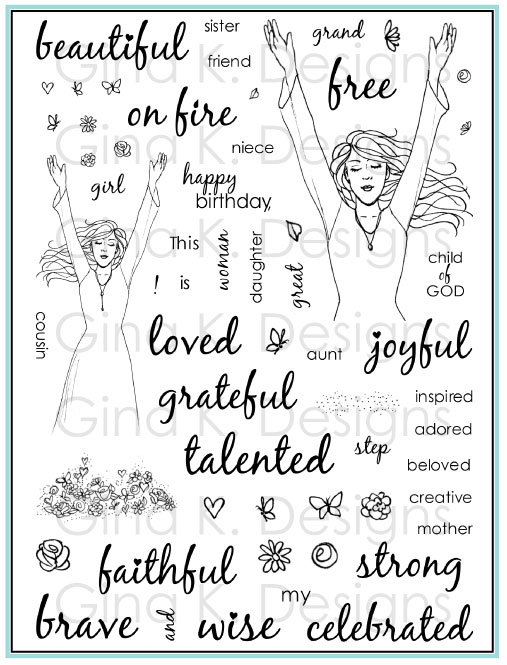 Click here for more of my stamp sets. 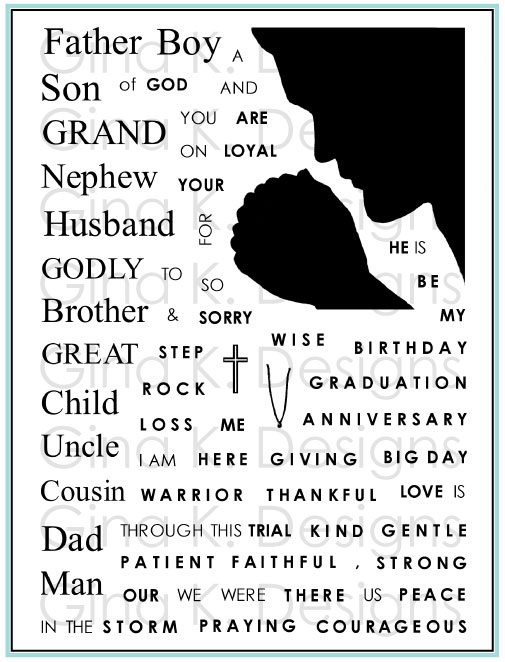 Here is a warm up card I made after the set arrived. 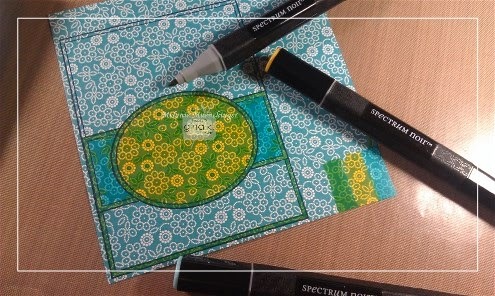 At that point I'd cut two sheets of white cardstock into 4 cards and made three in different orientations(which I already posted), so this was the final one with the oval at the bottom (I made the yellow card in Monday's video later). I masked and stamped the flowers in Grass Green into the belly band and sponged over it and then accented with some pearls. I really like that look! 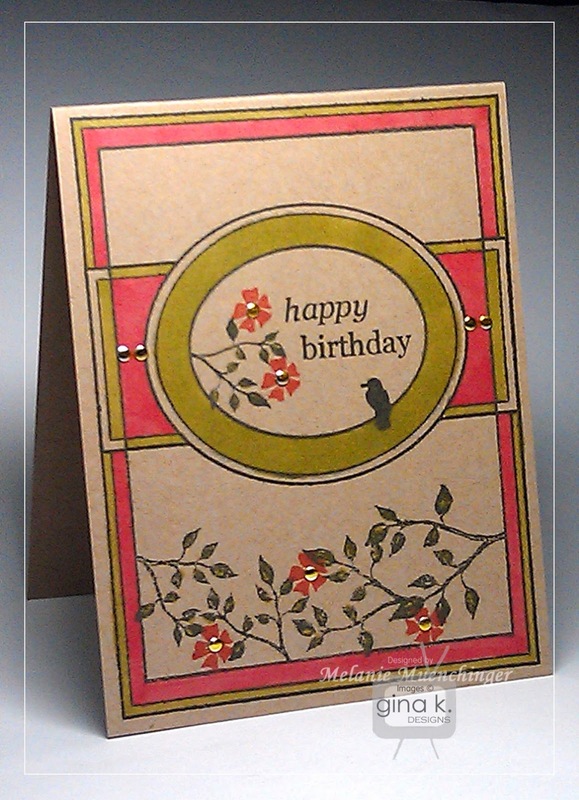 Something else different in this card from the ones previously shown, is I made the borders different colors. 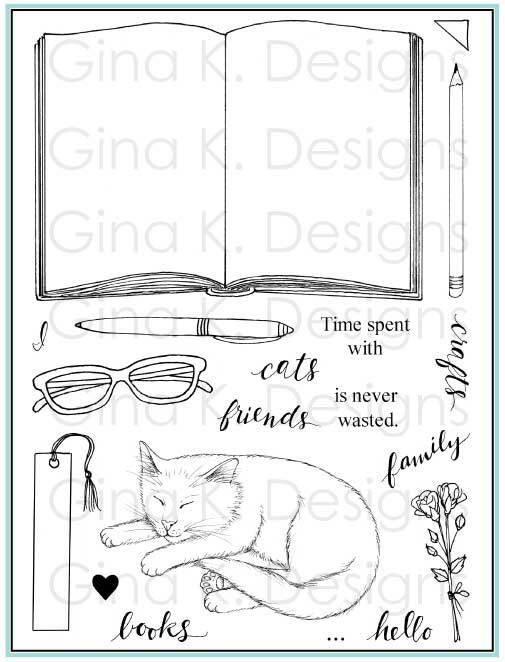 Really excited for my next video, love the idea and I'm choosing the papers and colors today! Get ready for more versatility! :) Posting soon!